Need to find expert flat roofing contractors for Industrial, Commercial, Retail, Education or Social Housing premises? Flat roofing contractors Lancaster are the ones for you. Do you have a problem with existing roofing or need help with construction plans? Perhaps you’re looking for a team with extensive experience so that you can get advice on all the options available. Flat roof construction using traditional felting, GRP fibreglass roofing, single ply roofing, insulation upgrades, flat to pitch conversions, metal roofing and cladding are all in our portfolio. Roof repairs, roofing refurbishment and maintenance options from Flat Roof Direct provide you with long-term assurances. We cover Lancaster and all the surrounding areas. Ask for flat roofing contractors Lancaster if your premises are between Lancaster and Ingleton or Kirby, out towards Glasson Dock or anywhere within easy access on the M6 – North beyond Carnforth and South towards Garstang. Whether your flat roof project is for minor repairs or a complete refurbishment, our experienced and meticulous management team will attend your site to record your exact requirements. A detailed specification and report are then made available to you by the flat roof contractor team for your review and approval. Work will only be scheduled when costs and timescales meet your facilities/project aims and objectives. Flat roofing systems take on many forms. With extensive experience in the flat roof contractors roofing industry, plus our solid partnerships with key manufacturers, Flat Roof Direct are ideally placed to provide practical, reliable and budget appropriate solutions for all your flat roof repairs, renovation and construction project requirements. Make an appointment for flat roofing contractors in Lancaster with Flat Roof Direct. Call the customer services team. If you want to email that’s fine. Complete the online contact form if you prefer. 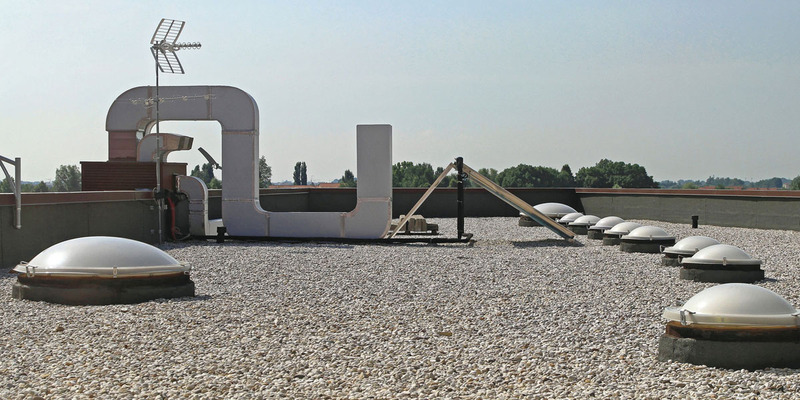 Simply arrange for a Flat Roof Direct management team visit – either on-site or at your offices. We look forward to discussing your flat roofing project with you.